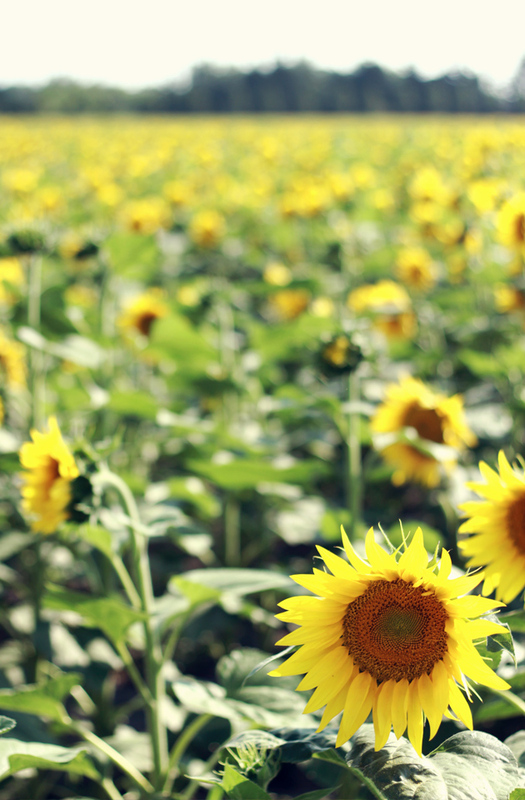 the sunflower field is so beautiful! 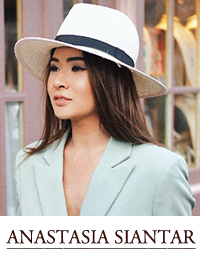 beautiful pictures, point words, useful information, great fashion post! gorgeous photos! loving your outfit! This is really beautiful! I hope to visit Provence one day! Your outfit also is so summery & matches the surroundings perfectly. Stunning look, Anastasia! I am so in love with your shorts and how you decided to pair it with a white blouse - the crispness and the simplicity of the blouse made your shorts the main center piece <3 Love those sunflowers! 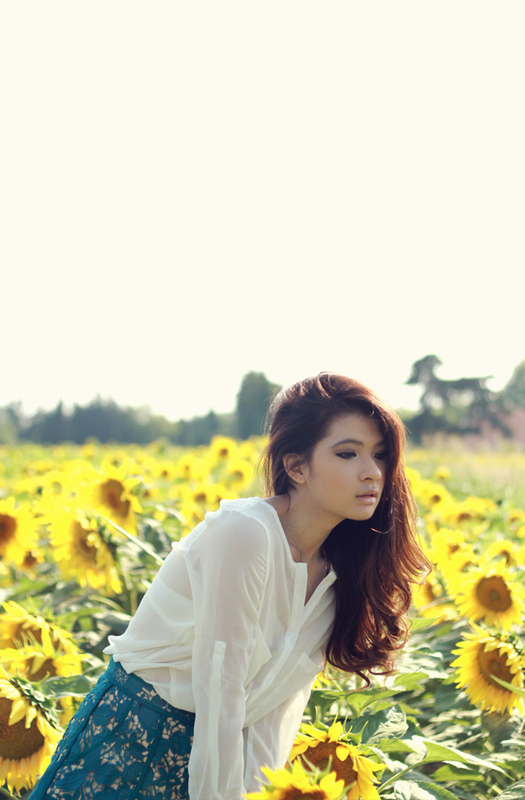 beautiful scenery, those sunflowers are so delicated! o m g, pretty scenery and pretty you!! love your eye make up anyways!! OMG! sunflowers! i love that flower so badly!!! oh my god !!!!!!!!! sO NICE, SWEET, GREAT !!!! anazz !!! wUOW. i love that !! Wow the place looks amazing! I love your shorts and beautiful shots too! 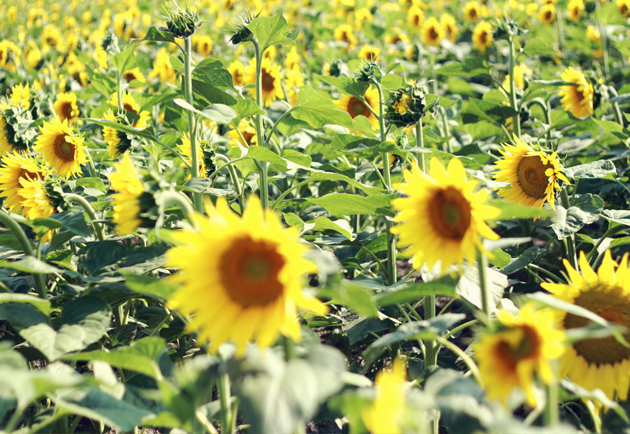 it's lucky you can find that beautiful sunflower field. You are looking pretty with this lovely background. Your outfit is perfect for summer. This type of women clothes are quite popular this year. you are looking so lovely babe..